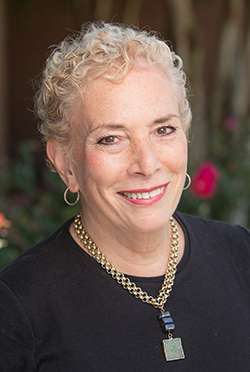 We are proud to announce that Ellen Gefen, president of the Gefen Companies will be our 2019 WOW Legacy Award Recipient. For 30 years, Ellen and her husband Mark Caudill produced a television show "Home Fashion Report" where Ellen interviewed top manufacturers and celebrities in the home furnishings industry highlighting trends and news surrounding the High Point Market. Her deep understanding and insight into design, fashion, trend and the business of home furnishings has educated individuals at the High Point Market and around the world. Ellen has also been instrumental in WithIt as a founding member, founding board member, founding WithIt Ambassador and recipient of the Education Award in 2003. She also takes her community involvement seriously as well. She has volunteered with and served on the board of ARC, United Way, IFDA and the Furniture Discovery Center and currently holds positions on the Anti-Defamation League National Home Furnishings Industry Board; the executive committee of the City of Hope International Home Furnishings Industry Group; and the Greensboro Jewish Federation business division. Ellen is not just a savvy businesswoman who has achieved many wonderful things and will achieve many more in the future, she has helped to produce the future. She considers her greatest accomplishments her son Jacob, her daughter Ehren and her granddaughter, Layla. 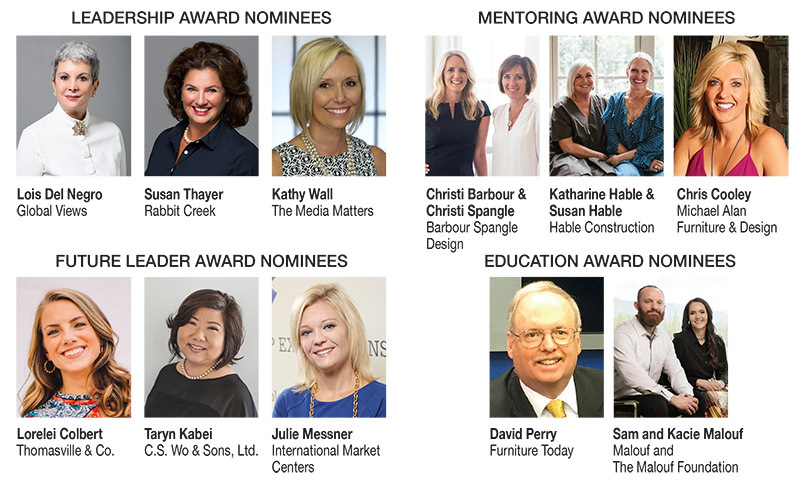 In addition to the Ellen, we announce our nominees for the 2019 WOW Award categories of Education, Mentoring, Leadership and Future Leader. Congratulations to all our honorees! Join us to celebrate at the WOW Awards Sunday night January 27th on the opening day of the Las Vegas Market. You can learn more and purchase tickets here.